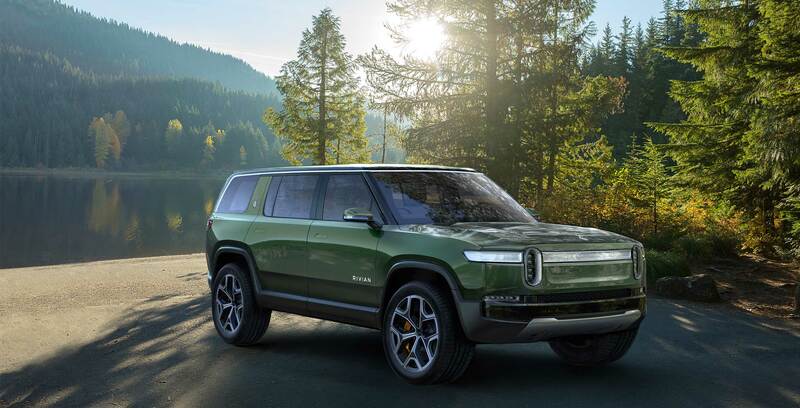 Rivian is relatively new to the electric vehicle (EV) spotlight, but it has earned it with the promise of an all-electric pickup truck and newly announced SUV. 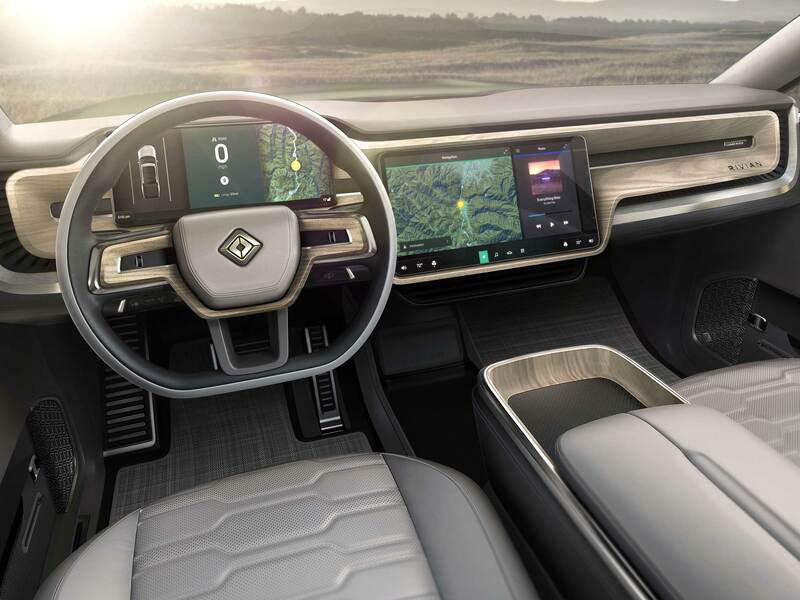 Following the announcement of the R1T truck, Rivian has pulled the curtain back on its second electric vehicle, the seven-seater R1S SUV. The SUV shares a lot of the same design queues as the R1T, but it looks even more like a Land Rover with its boxy body and flat front end with big headlights. The R1S also has a lot of the same features as the R1T. 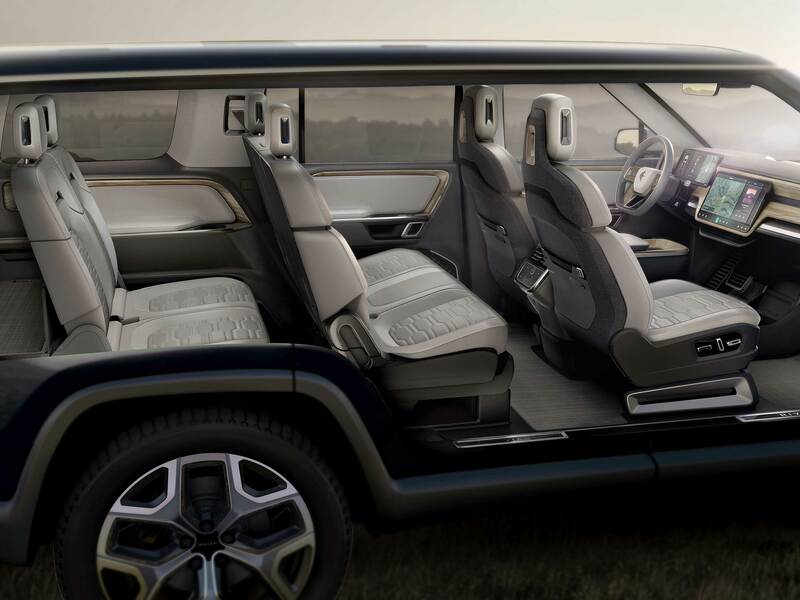 It includes an all-wheel drive system and two large touchscreens that make up the dashboard. Additionally, like the R1T, it features a wood grain trim that gives the interior a premium look and feel. Depending on the capacity of its battery — 105, 135 or 180 kWh — the SUV has a range between 386 and 659km. The R1S has LIDAR, radar, ultrasonic and high-precision GPS so its ready for a self-driving implementation, but it’s only being used for autonomous-driving on highways for now, like Tesla’s Autopilot. Consumers can place a refundable $1,000 USD down on the vehicle, but it isn’t predicted to ship until 2020, and its price starts at $65,000 USD (roughly, $86,740 CAD).